Life in Amsterdam is always interesting. Particularly at night, when the Dutch capital's streets come alive with both locals and the usual tourists sampling anything and everything this wonderful place has to offer. Enter Julie Hrudova, a street and documentary photographer born in Prague, now based in Amsterdam. 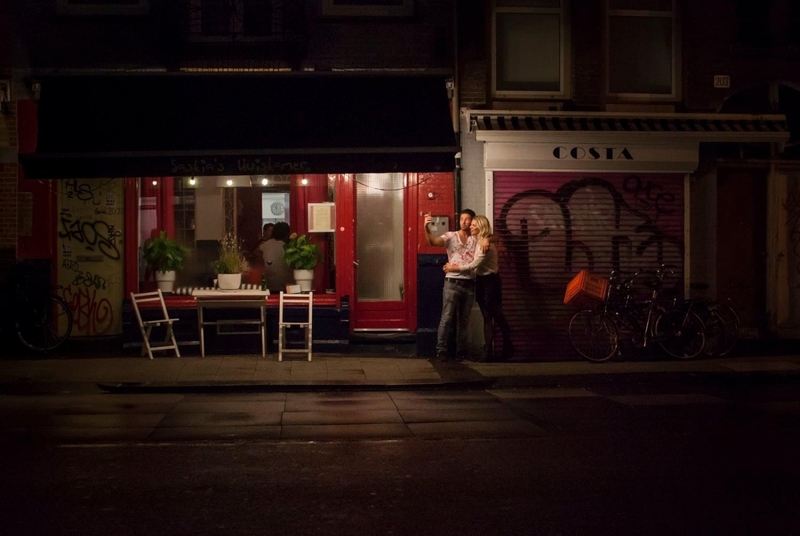 Her latest series, Amsterdam at Night, shows a fascinating and atmospheric collection of life after dark in the Dam – picking up on the emotions and spirit of the city's inhabitants. 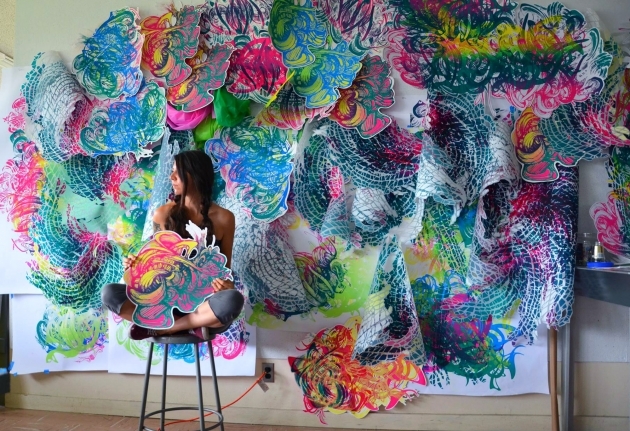 Discover more of her beautiful work at www.juliehrudova.com.